While most of the day is spent outdoors enjoying all that camp has to offer, our campers treasure time in their bunks with their friends. Our air-conditioned bunks have in-bunk bathrooms, showers, and personal cubby space for all of your personal belongings. In the bunk, Camp Tioga boasts a camper-counselor ratio better than 3:1, including 2:1 for our younger campers. Our bunks travel together from activity-to-activity in the mornings where they grow together, encourage each other, and become a family! Beyond regular activities, bunkmates enjoy trips, downtime, and other activities together! 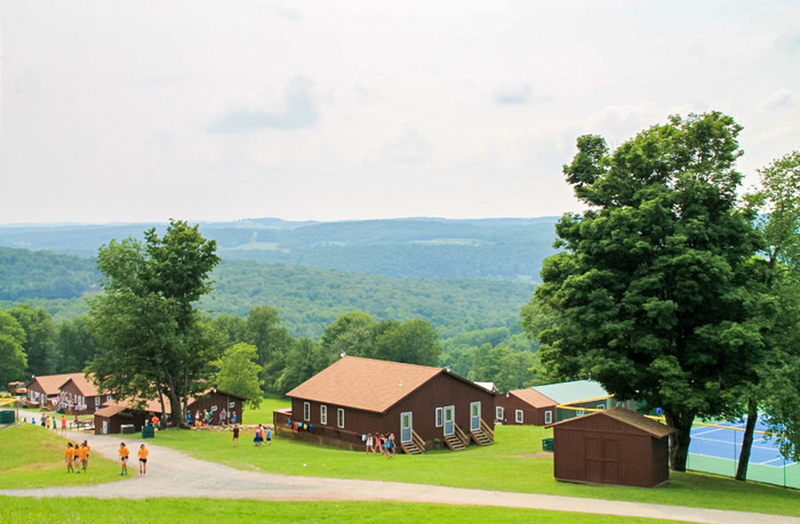 Campers are placed in cabins with others their age. Putting together our bunk assignments is a very deliberate process where we consider each individual camper and the dynamics of the entire bunk. 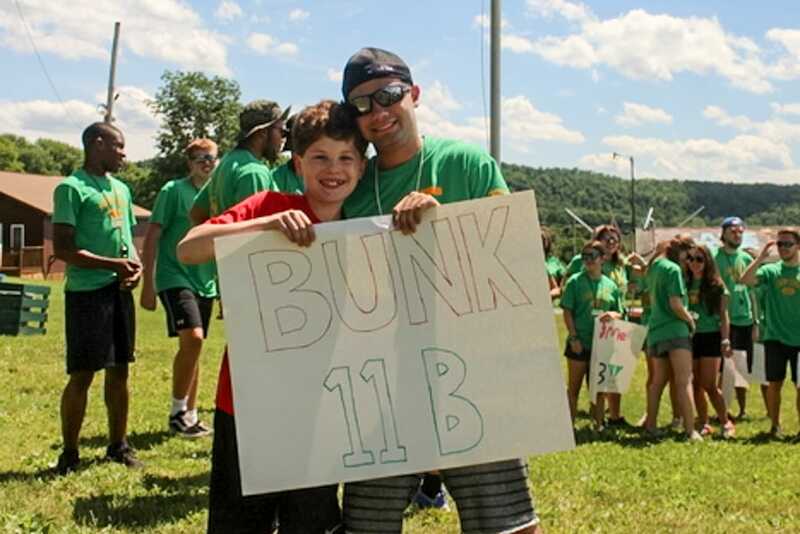 We take into account each individual camper’s interests and personality, and by doing so, our bunks connect with each other quickly, and become family.